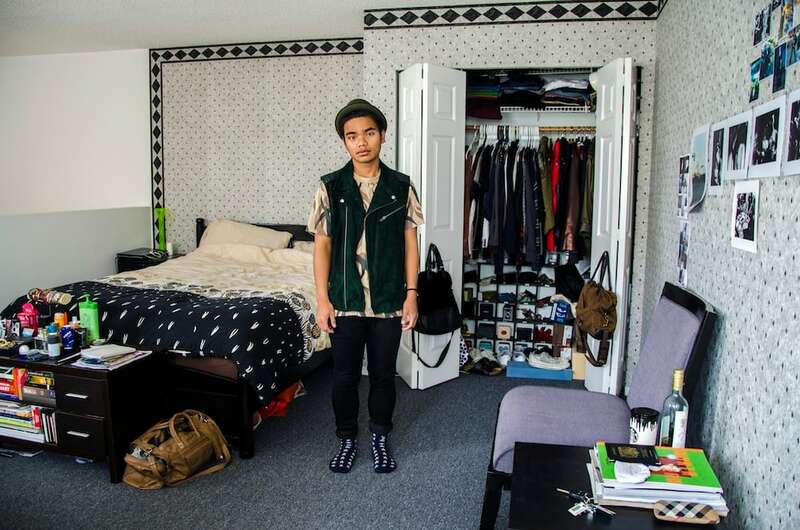 Wendel Genosa placed an ad on Craigslist in 2015, asking people between 18 and 25 years of age if they would be interested in allowing a stranger to step inside their bedroom and photograph them in their most private of spaces. 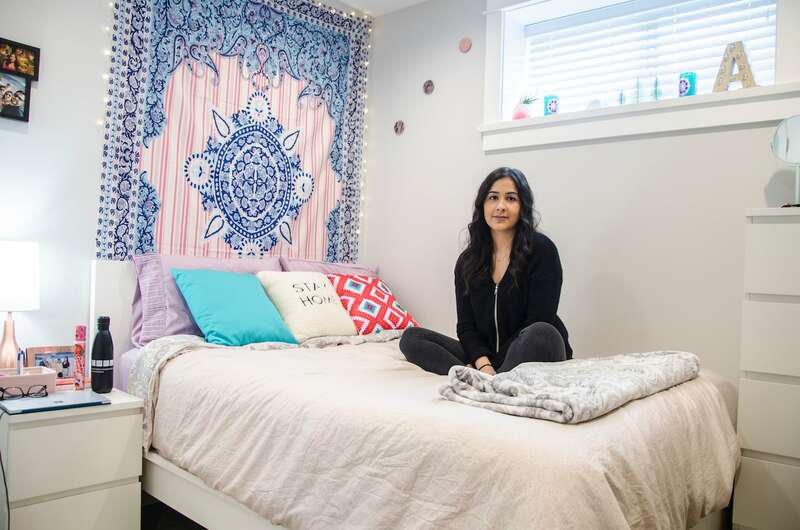 Whether they were living in parents’ basements, dorm rooms or shared living spaces, documenting millennials in their created sanctuaries in and around Metro Vancouver was a way, Genosa said, to step outside her comfort zone and glimpse how her generation was surviving. “It becomes a visual census,” said the 25-year-old. 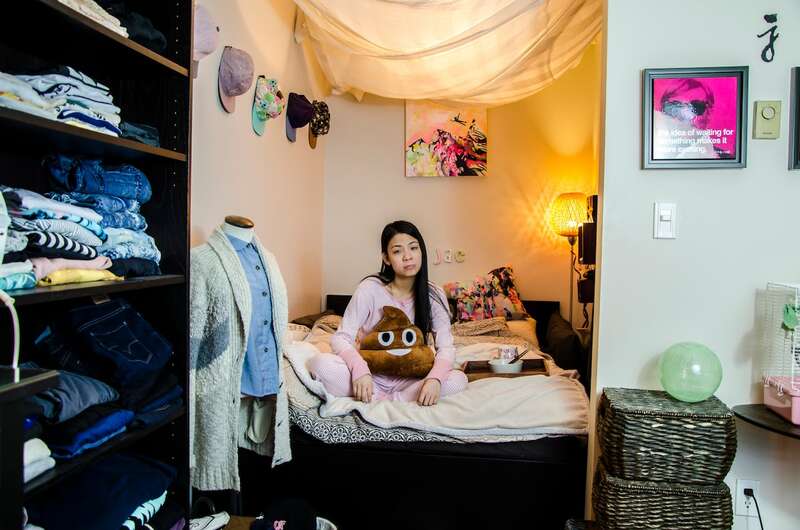 The work Bedroom Biographies compiles 39 of those images, which began as a project for Genosa’s final year studying photography at Emily Carr University. 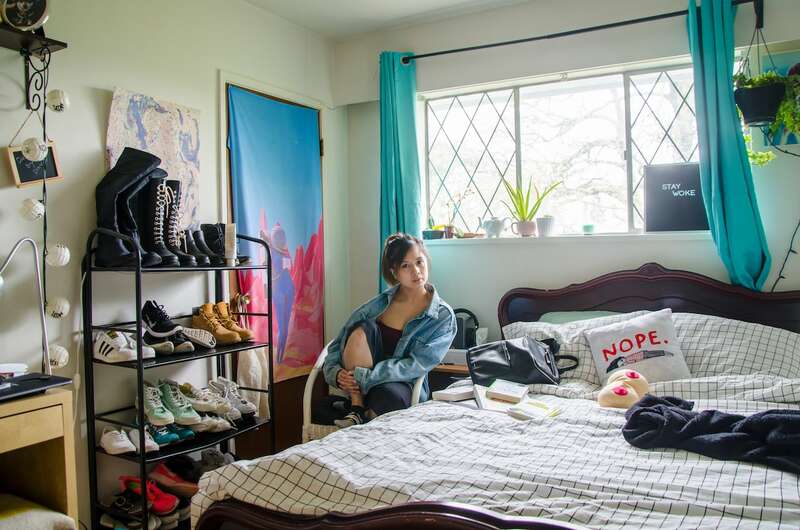 Starting with the bedrooms of her friends, and friends of friends, Genosa wanted to dig deeper and move from people she knew to strangers — so, up went the ad on Craigslist. 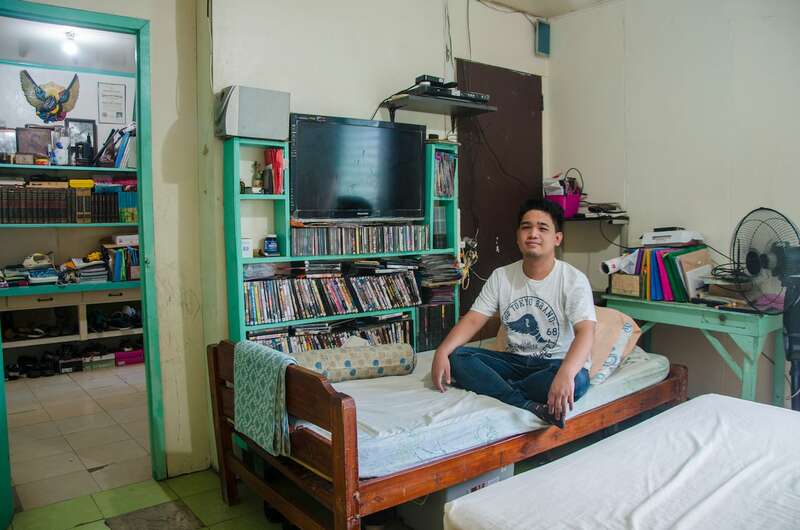 Several people reached out, open to sharing their space — and, by extension, their lives — through a photographer’s lens. They were told in advance not to tidy or re-arrange anything in their rooms. And even though she didn’t know what to expect, Genosa said the response surprised her. “I definitely see it as voyeuristic,” she said. The compilation is now an e-book. In its foreward, Genosa writes that the “almost adults” she documents are at an awkward stage, struggling with their identities and feeling pressure from parents, friends and the media to be a certain way — and their bedrooms are an escape from the noise of the outside world. “Between adolescence and adulthood, between the family home and the outside world — the correlation between self and space is integral at this age,” she writes. 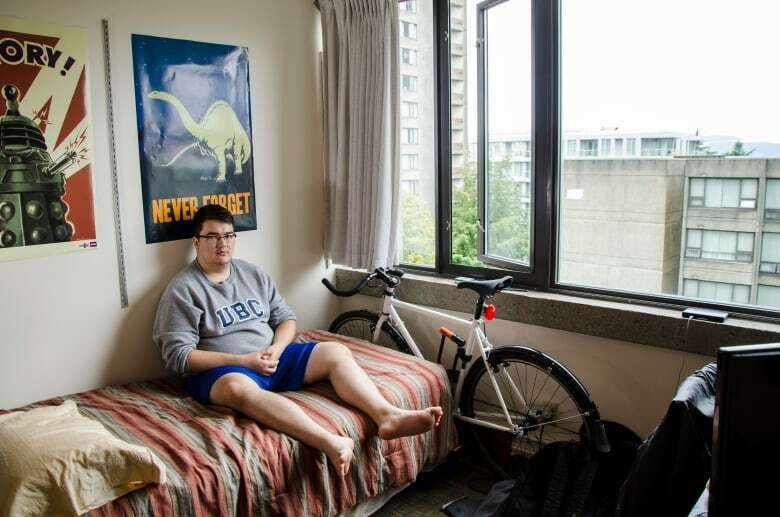 Genosa’s plan is to expand Bedroom Biographies “on a global scale,” comparing B.C.’s millennials with other youth cultures and their spaces around the world.